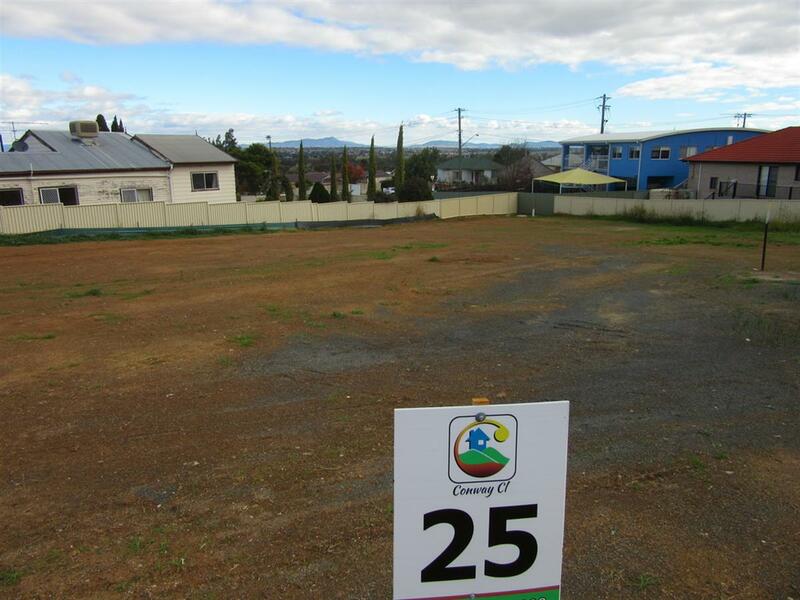 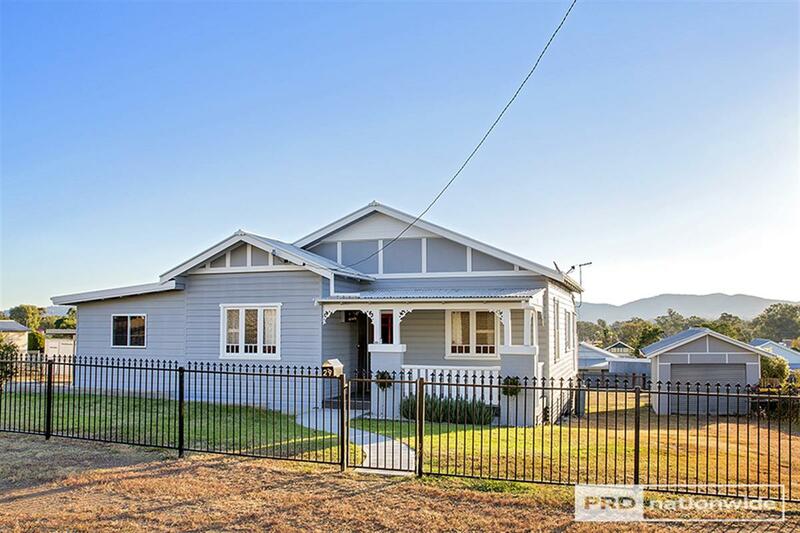 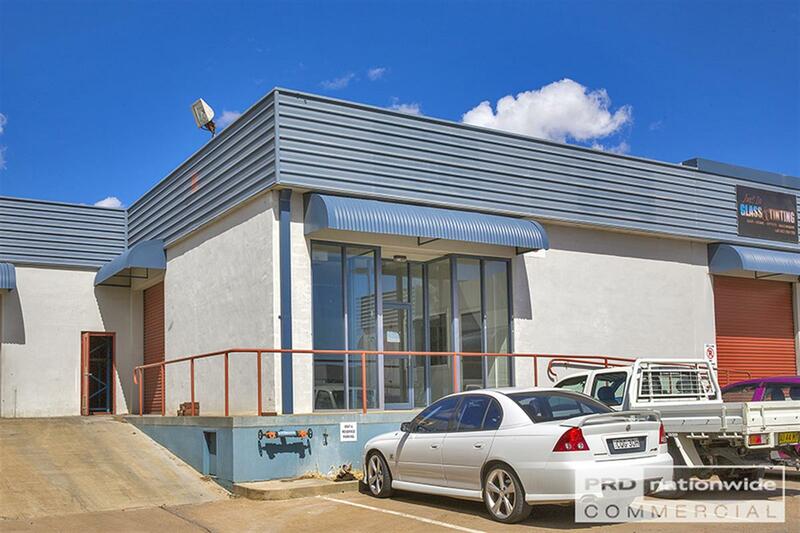 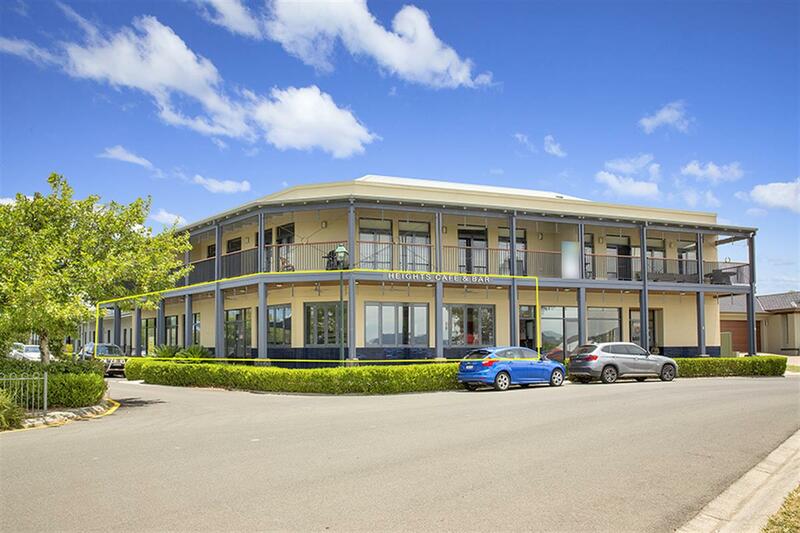 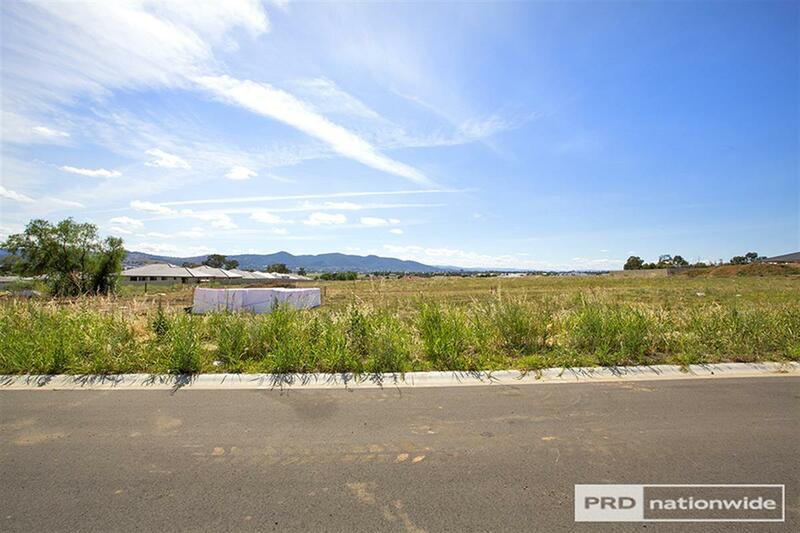 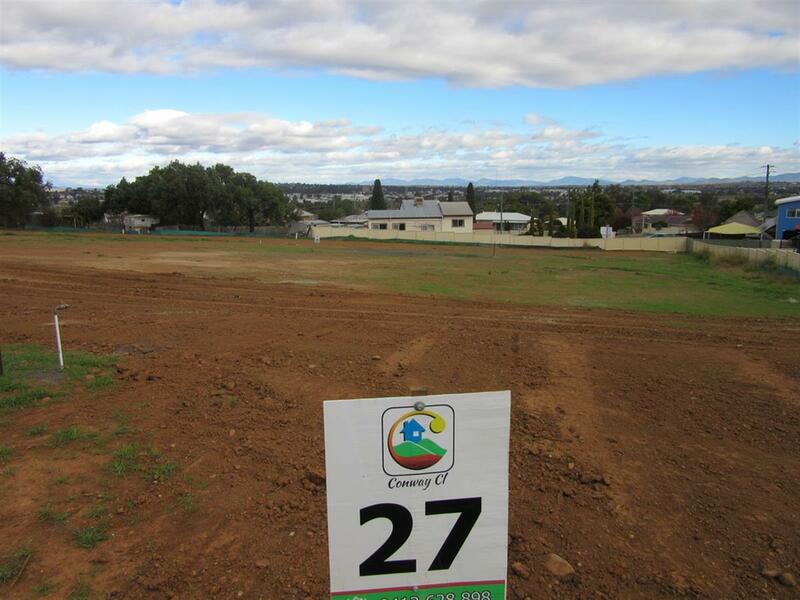 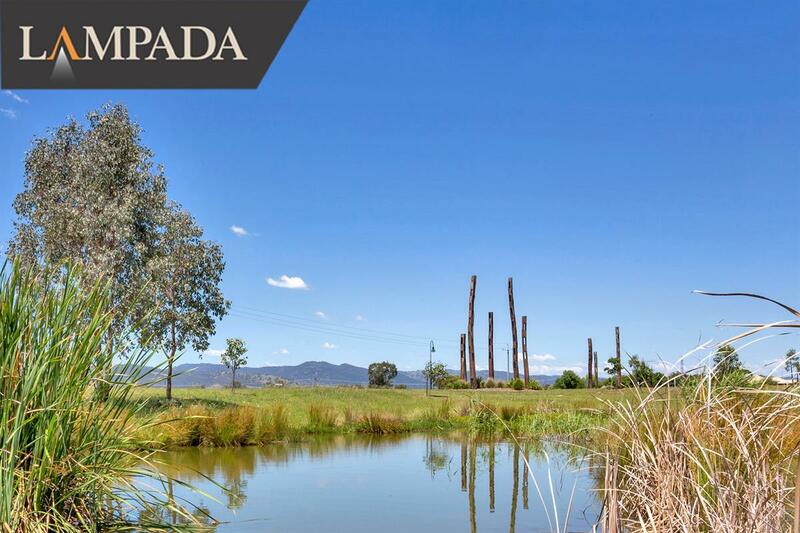 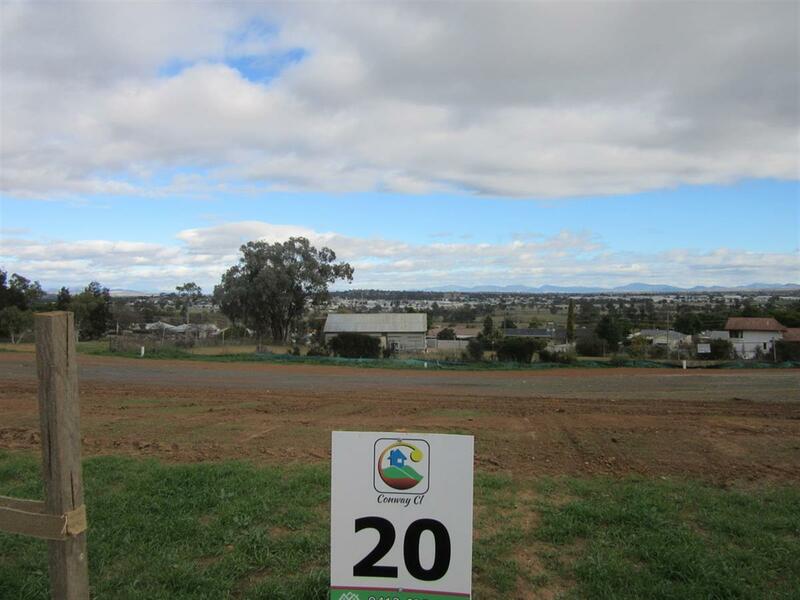 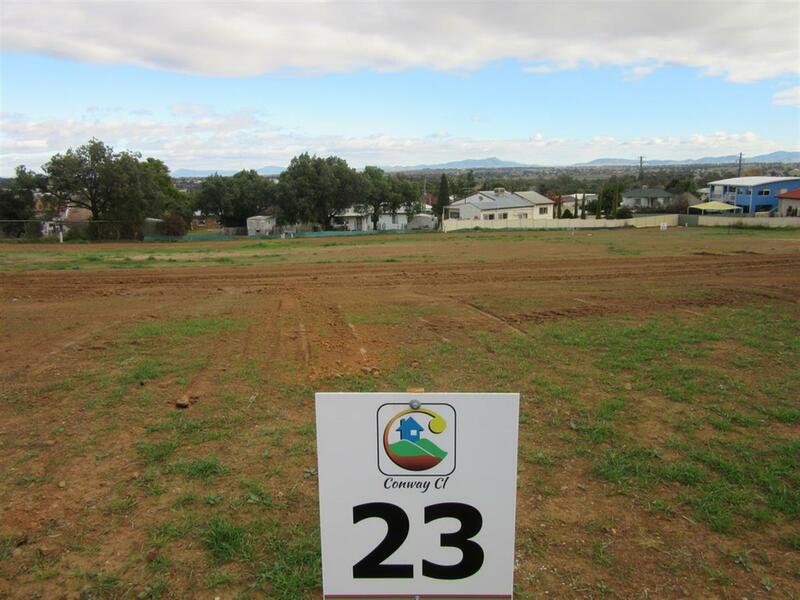 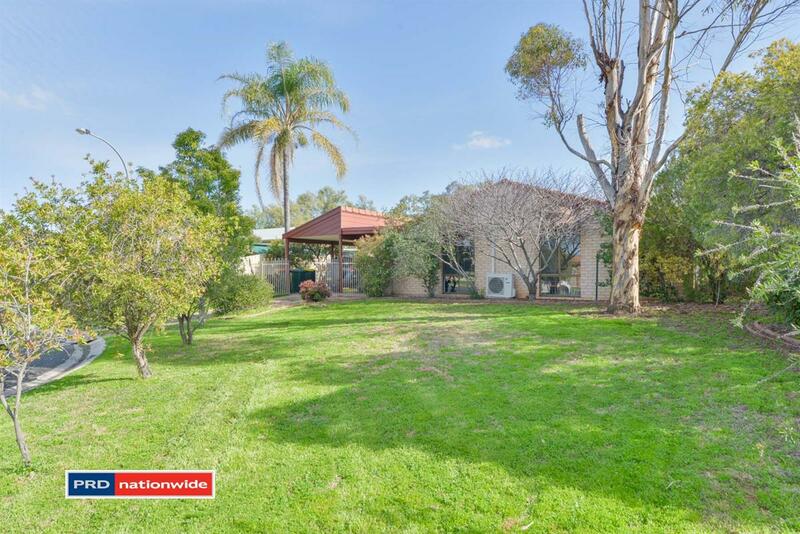 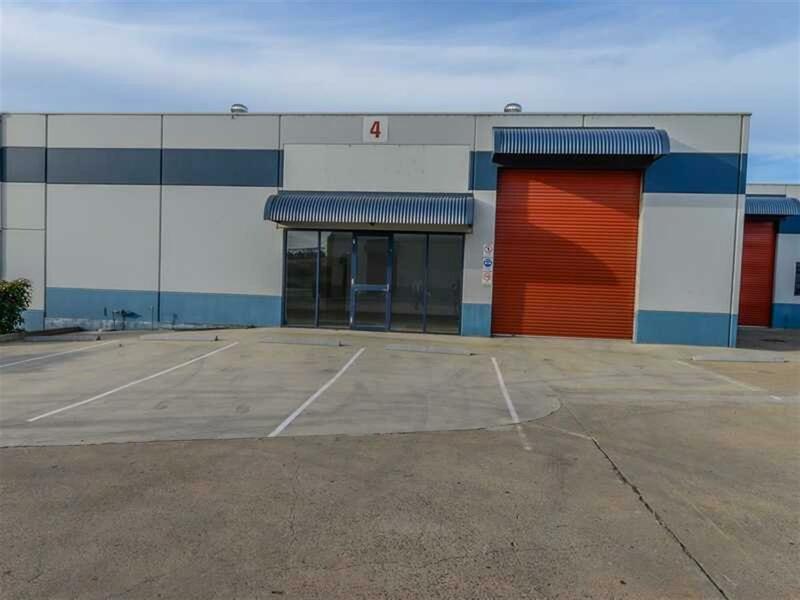 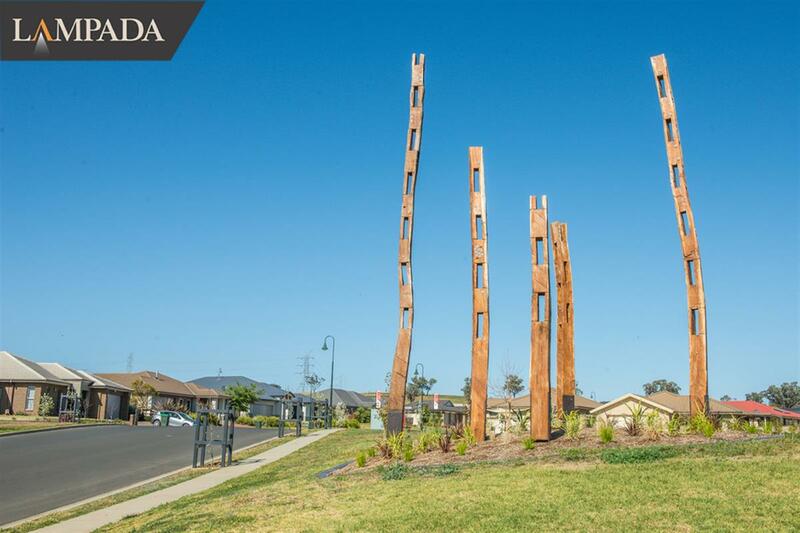 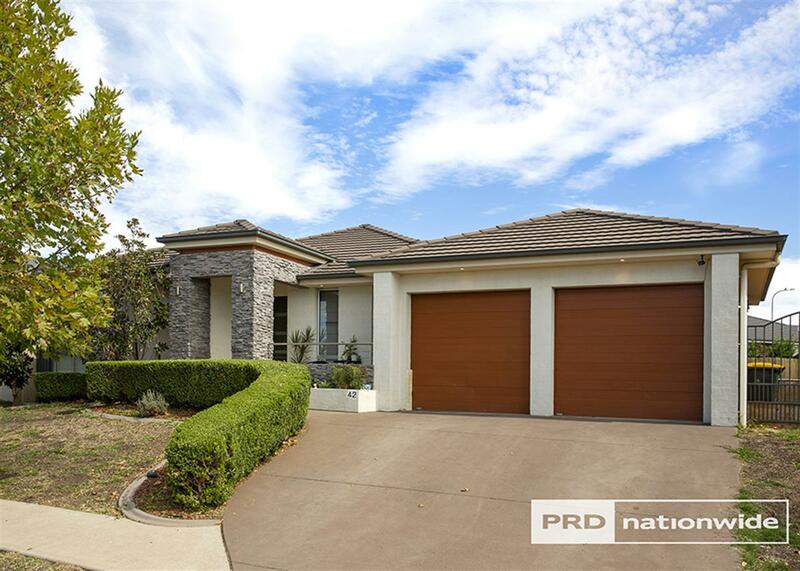 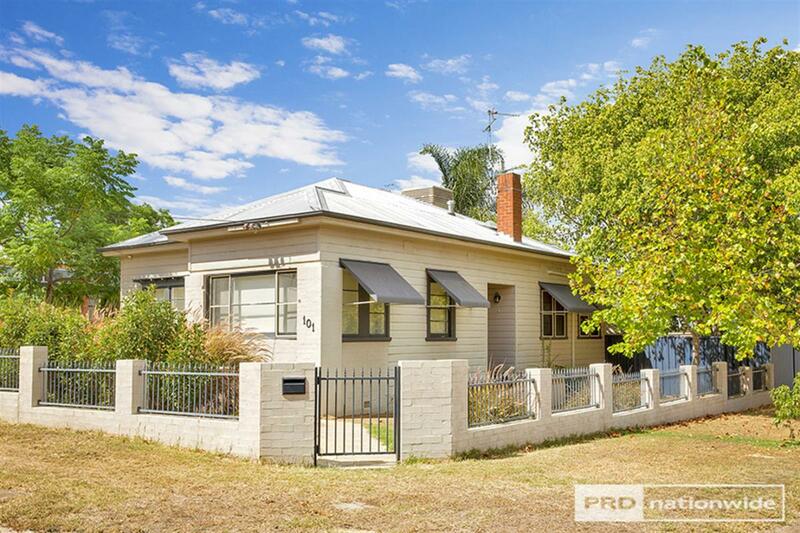 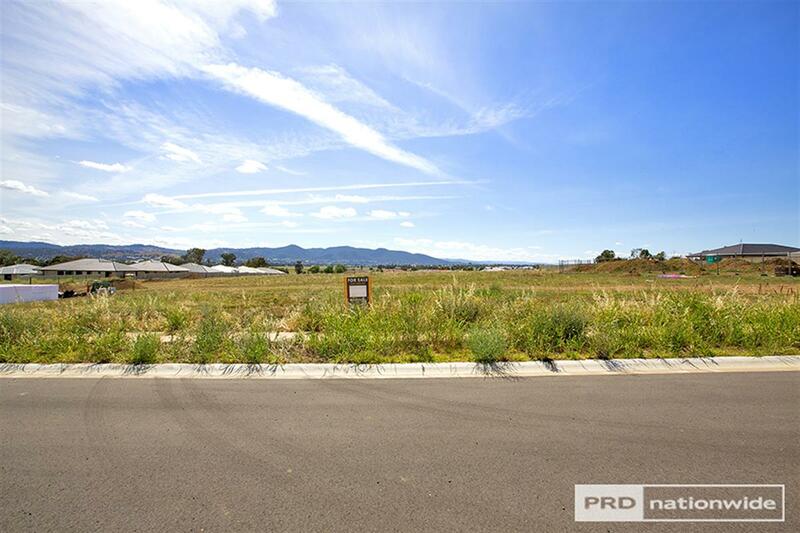 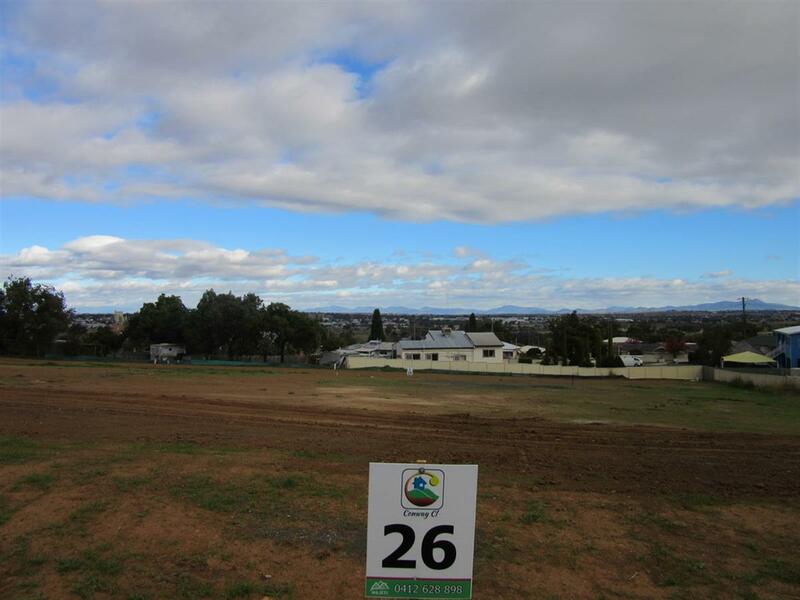 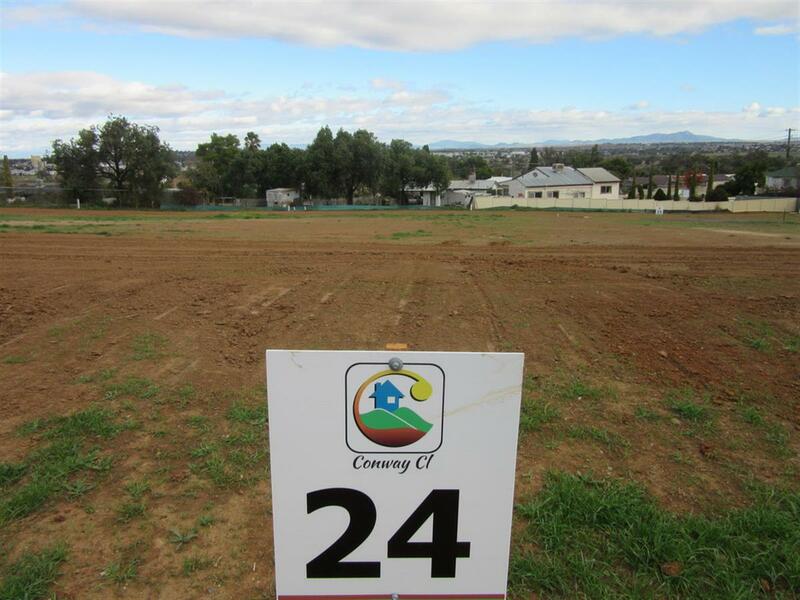 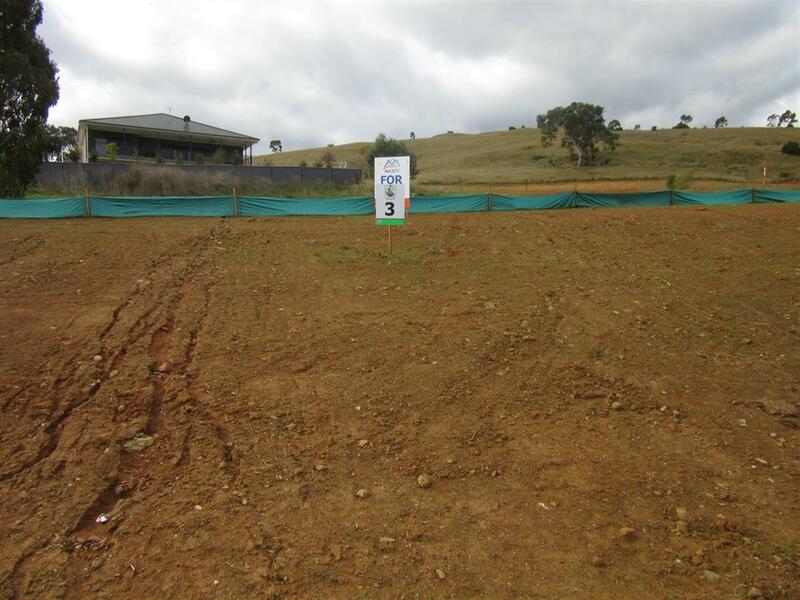 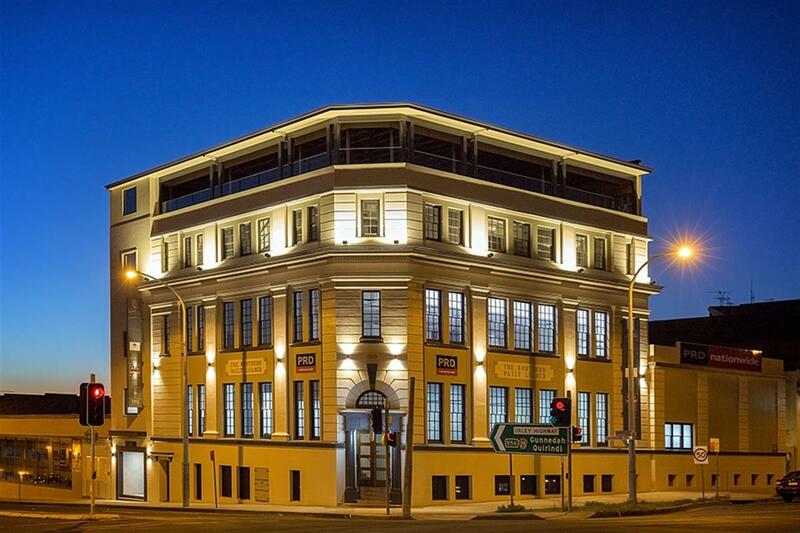 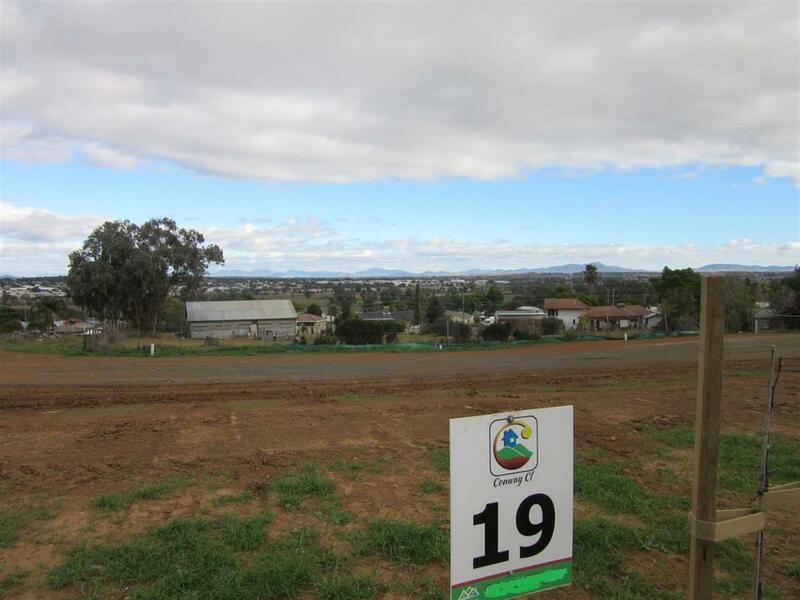 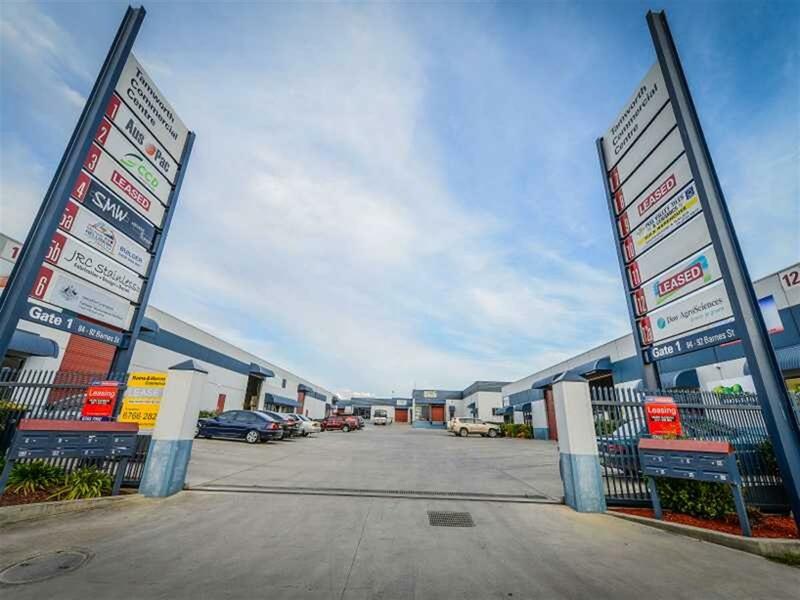 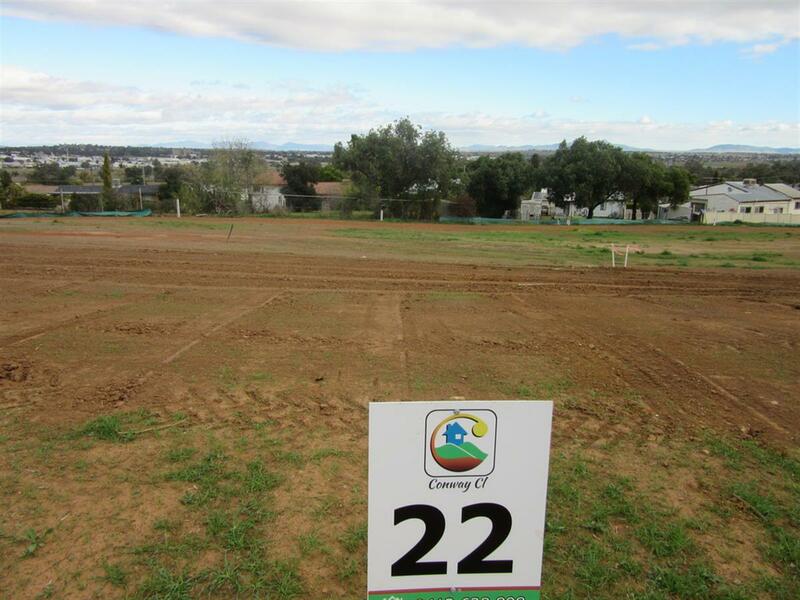 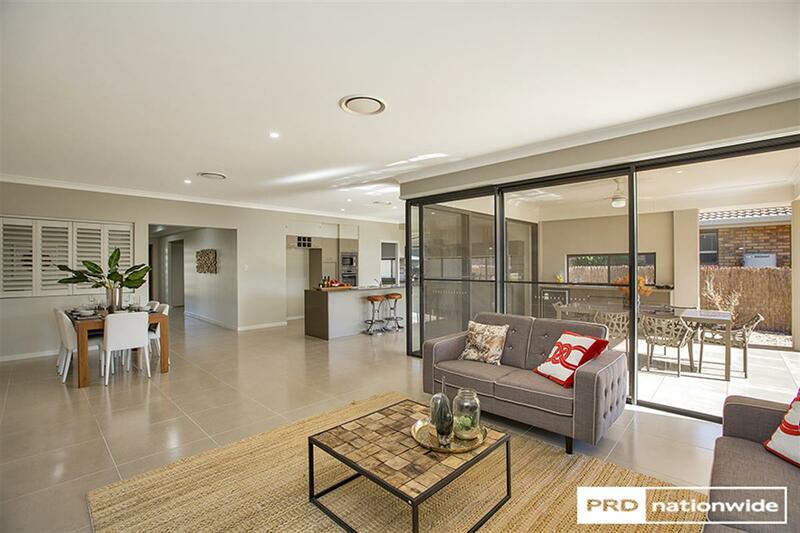 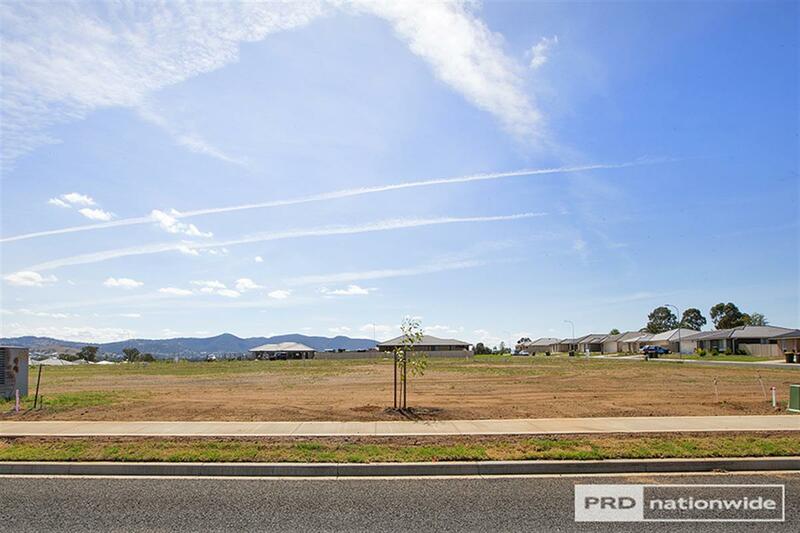 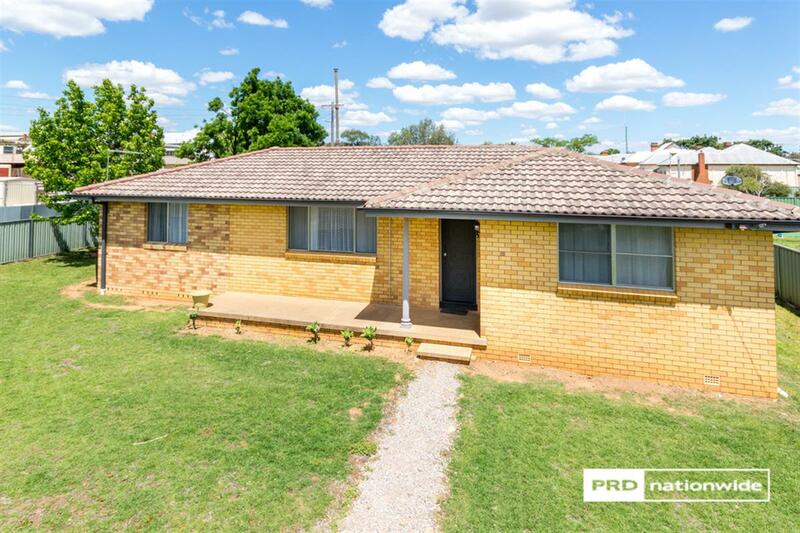 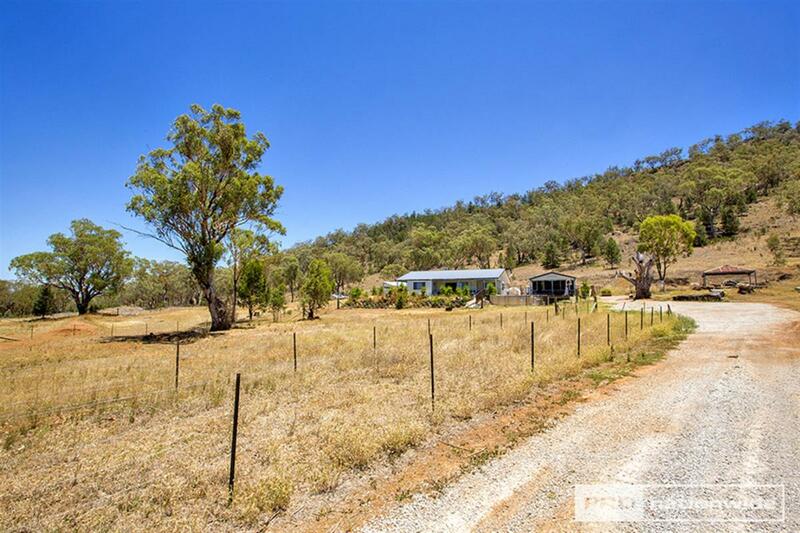 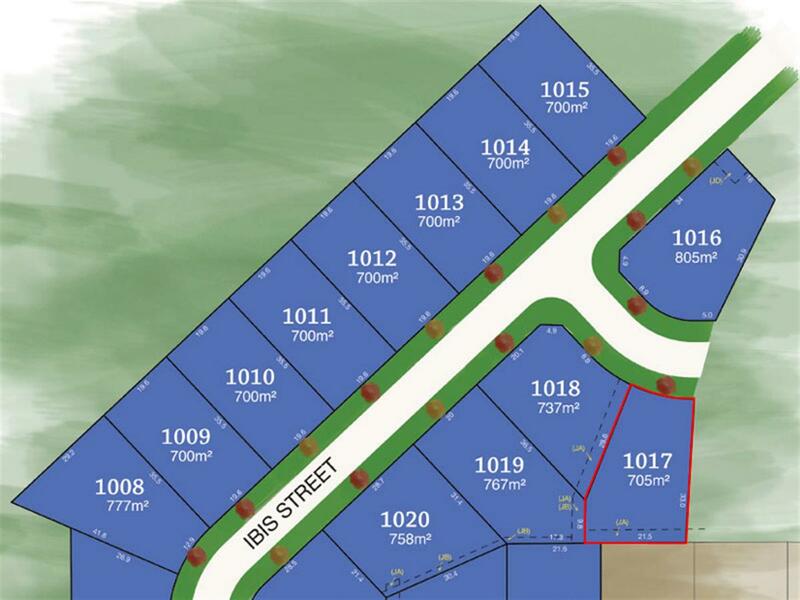 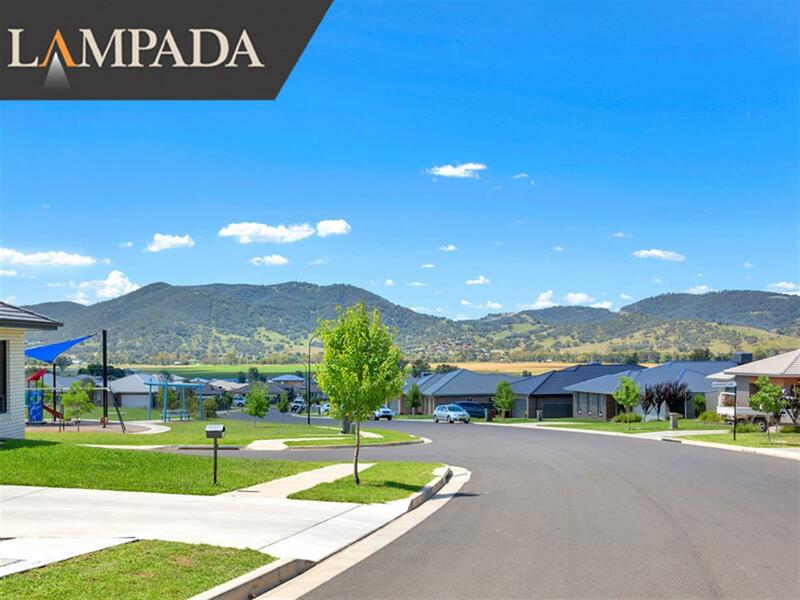 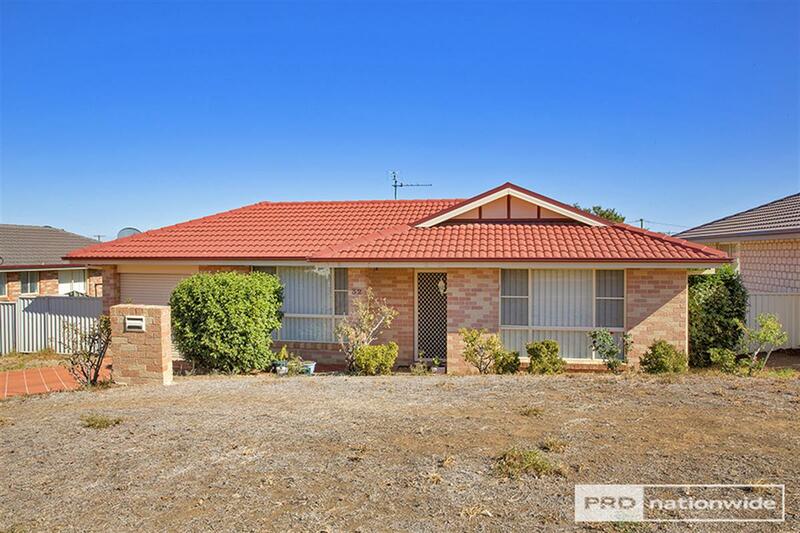 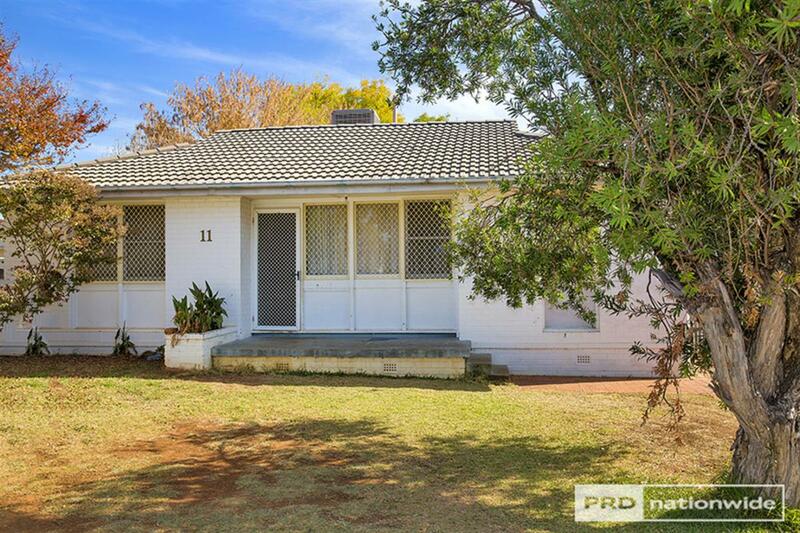 Located in Tamworth, one of the fastest growing areas in country NSW. 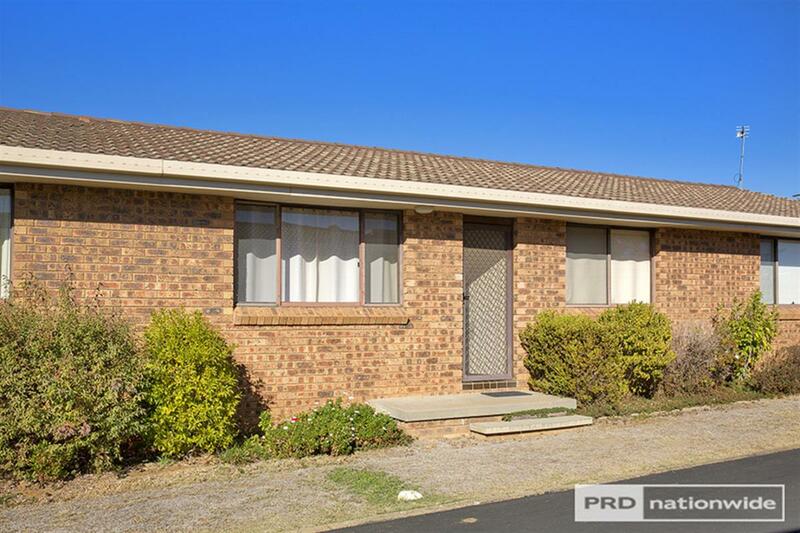 We have an excellent return on 11 Lorraine Street of $14,040pa. 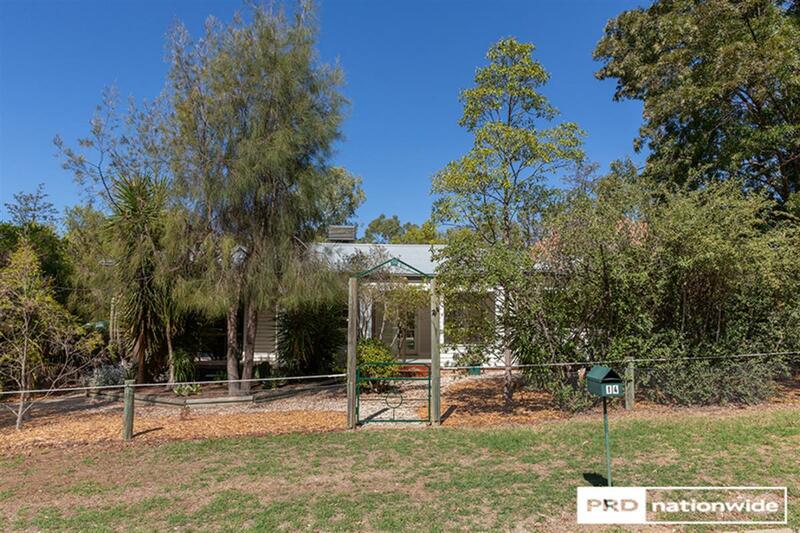 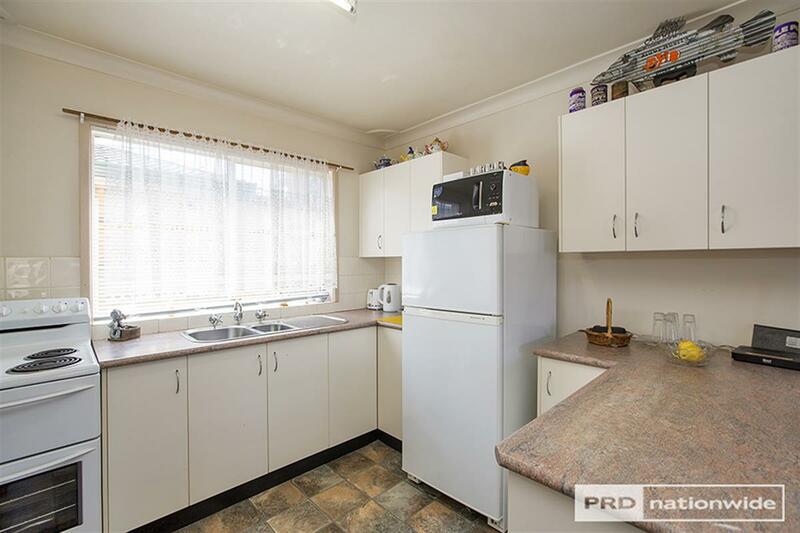 Yes, it may be a basic three bedroom home, but it is well maintained with a cosy wood fire for those cold winter days and evaporative cooling for the hot summers. 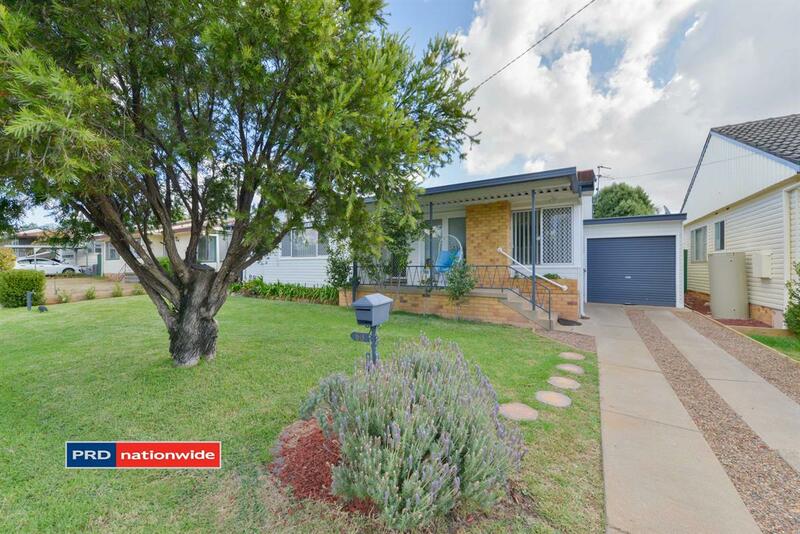 Good size back and front yards totaling 556sqm. 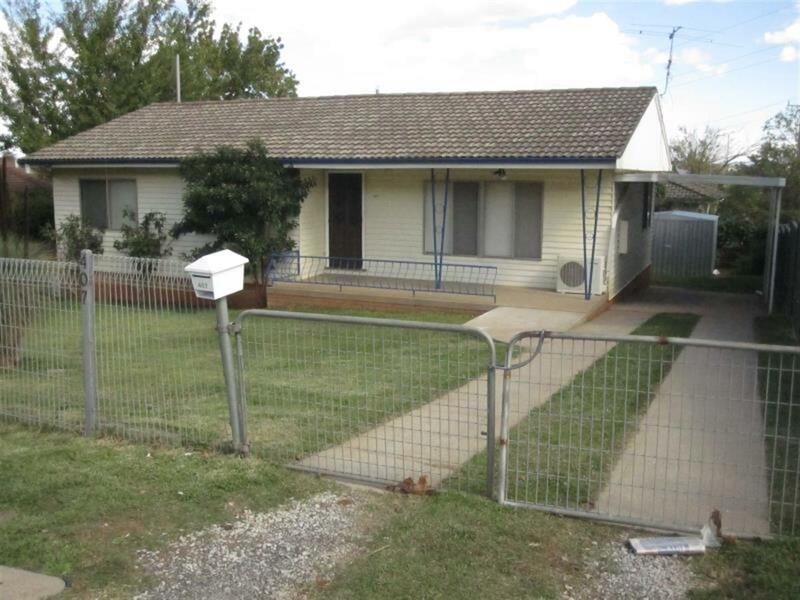 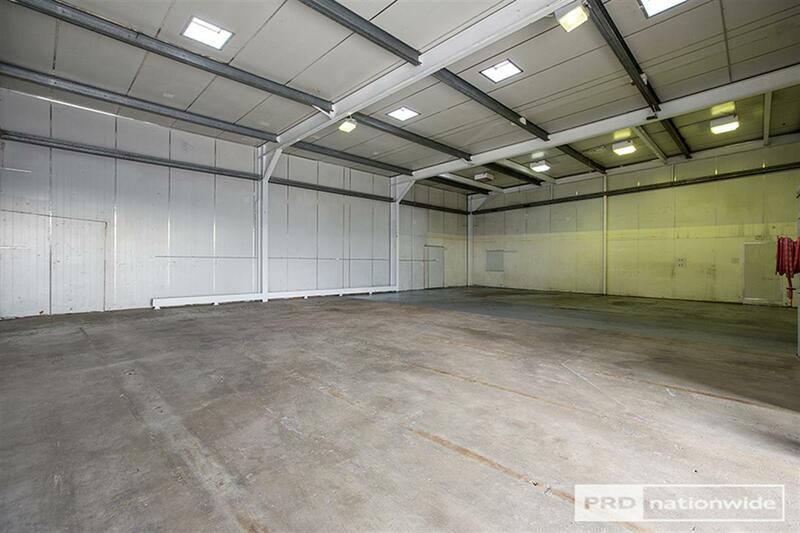 This is a neat property ready for a new owner, tenants are happy to stay in place.